… what happens when disadvantaged students are told they live in a meritocracy. Read of the week. “Does [school] contribute further to our [students’] marginalization and oppression? Is it just about order, compliance, and white normative standards that marginalized young folks of color don’t measure up to because the structure never intended for them to measure up?” Good question. How do our educators integrate ideas of equity in their classrooms? 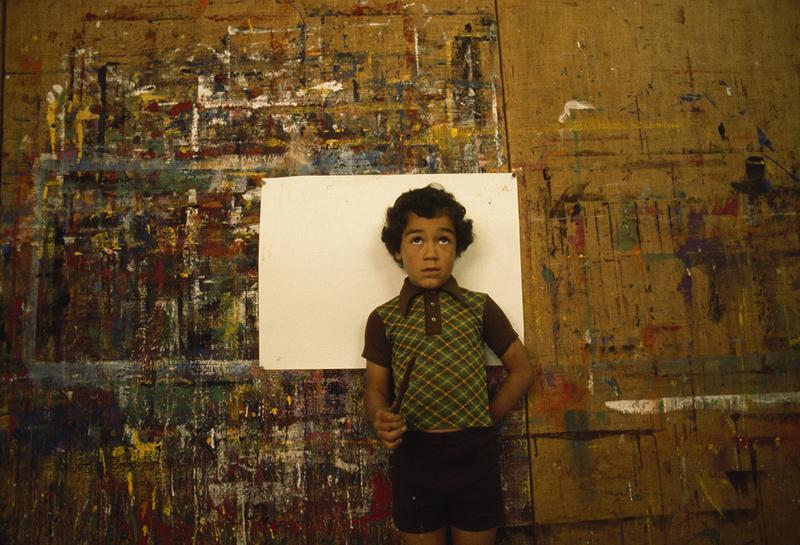 … there is no such thing as a digital native. These digital natives are reprogramming ENIAC, the world’s first computer, in 1946. There may not be digital natives, but there are digital storytellers, and our Fulbright-National Geographic fellows are some of the best! 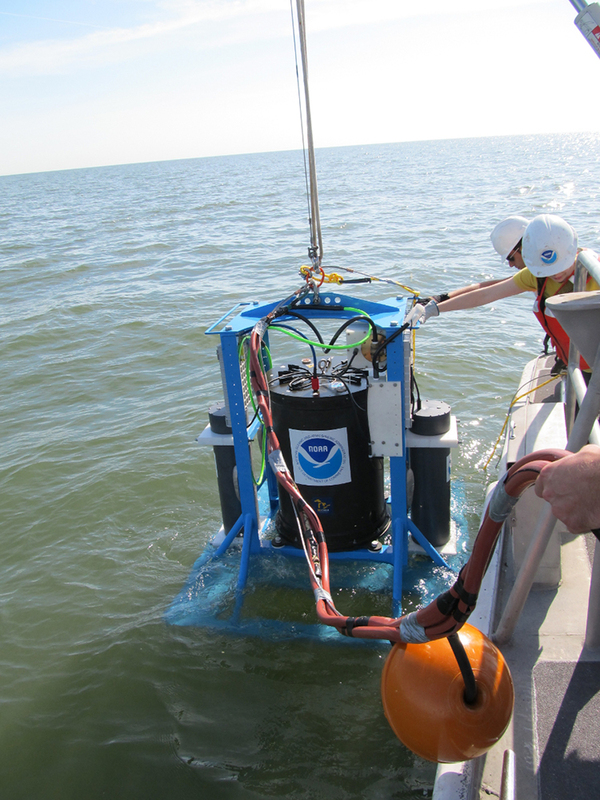 … an aquatic robot is fighting toxic algae blooms. “It kind of looks like a trash can,” says one ecologist, but ESPniagara measures the concentration and movement of toxic algae in Lake Erie. How are kindergarteners imagining underwater robots? … how to read a map, and how to navigate by the light of the moon. Use our resources to learn map skills for elementary students! … learning cursive might make you smarter. 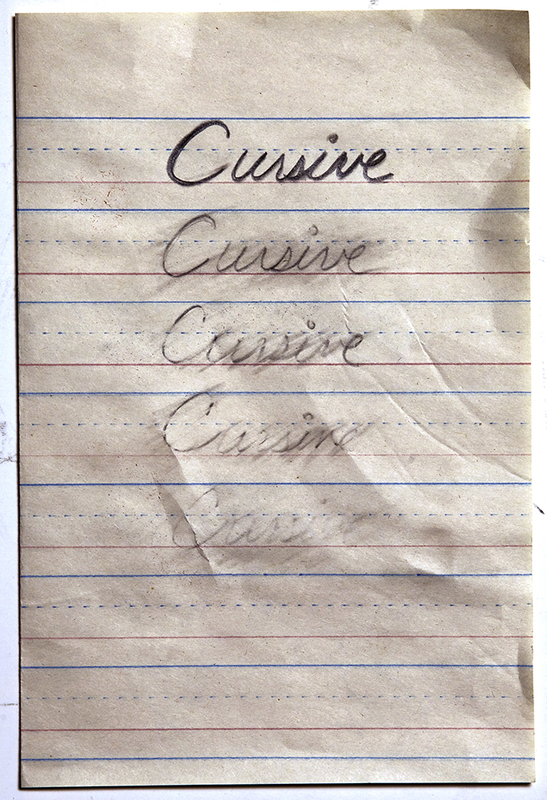 Are cursive skills fading away or getting stronger? How can gardening teach students about handwriting? … the location of the worst Internet in America. 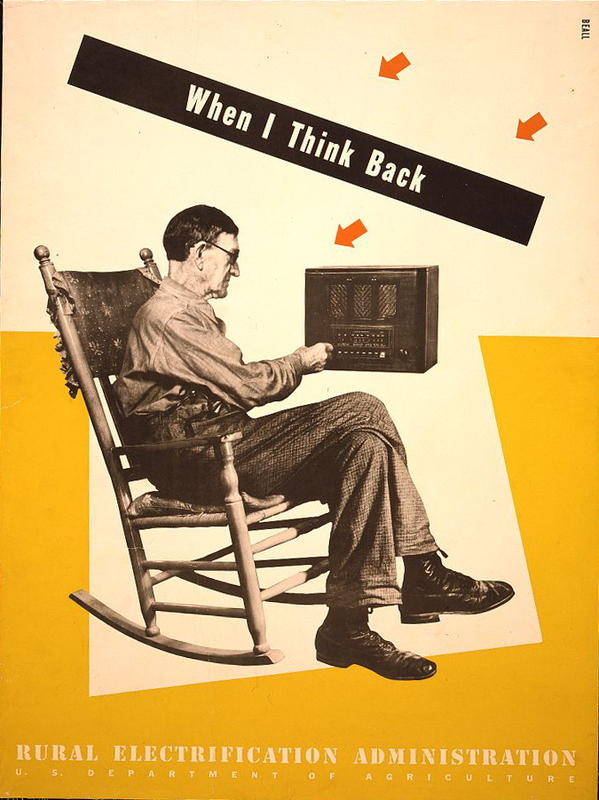 Prior to the creation of the Rural Electrification Administration in the 1930s, about 90% of Americans lived without power. Only about 5.6 of adults in Saguache County, Colorado, are estimated to have broadband. Find the San Luis Valley, where Saguache County is located, on our tabletop map. 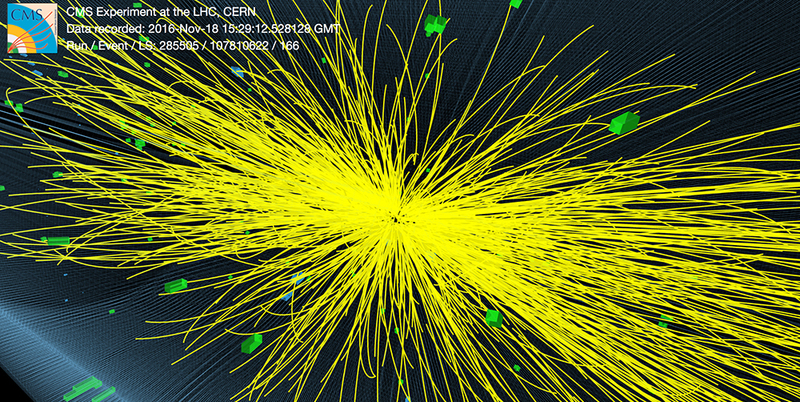 … protons are lighter than we thought. Protons, one of the particles found in all ordinary matter, are 30 billionths of a percent lighter than previously thought. They still pack a punch when they collide. Here, a proton collision is illustrated with the reconstructed tracks of 499 subatomic particles. … the animal kingdom is really a chamber of commerce. The theory of biological markets is “essentially a supply-demand theory,” and cleaner wrasses like the fish on the right are the hustlers. They outperformed chimps and orangutans when maximizing long-term profits (food rewards). How to scientists study animal behavior? 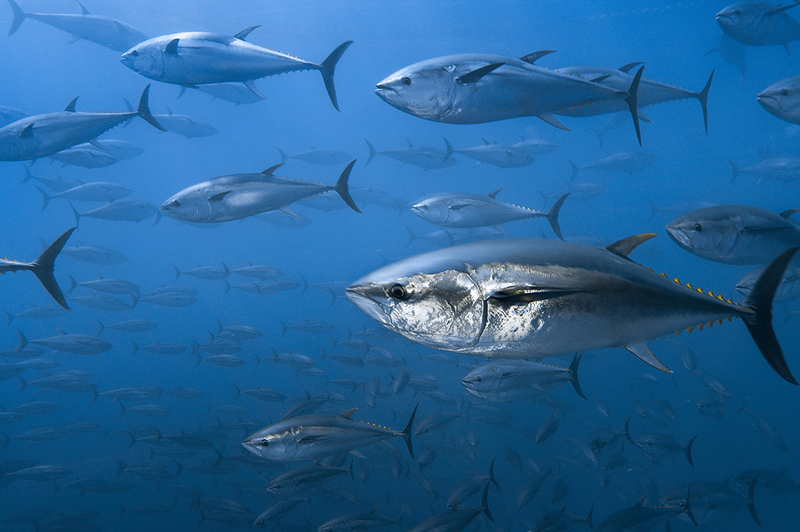 … nations are negotiating to protect fish in the open ocean. Diplomats are working to establish marine protected areas in waters beyond any nation’s exclusive economic zone. How would students establish an open-ocean marine protected area? … L.A. might be able to avoid the economic “Olympic Curse,” but Tokyo’s already way overbudget. What sports will appear at the 2020 Tokyo Games? … NASA is hiring a “planetary protection officer” to protect Earth from alien life. It probably won’t be a job for Ellen Ripley. Has alien life already invaded Earth?